Gert, bestnyer..from very fresh apples..
Cat, anak you nak jadi my godchildren. Boleh!!! 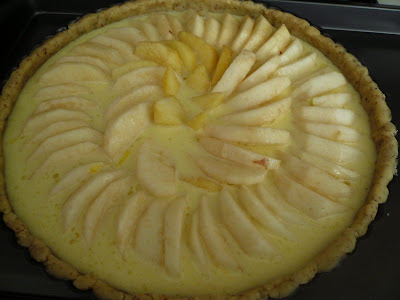 Envy, I used whole milk. 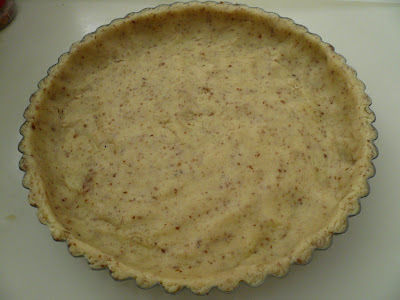 Beachlover, is not that difficult to make your own pastry. 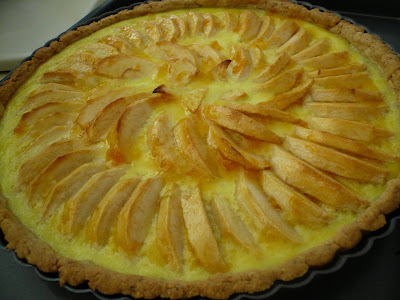 Rita, this is more of a tart than a pie. Very thin layer of apple. 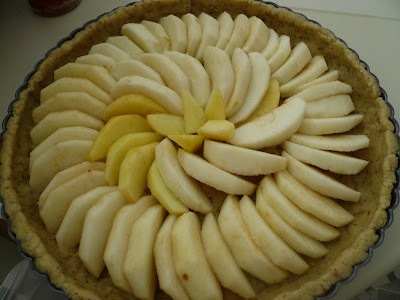 I am not a big fan of apple pie and only bake it once a year. 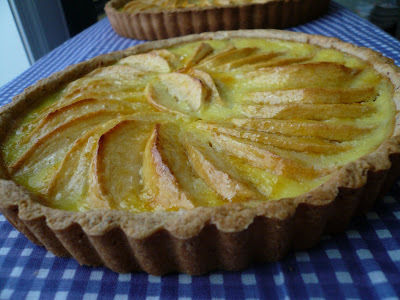 OMG that is a very beautiful-looking apple tart!!! 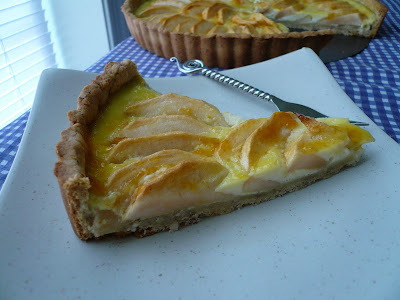 And I love tarts, especially apple tarts! Oh, blurry me in the morning didn't see the "tart" words. Thanks for clarifying, Gert. Choy, wow, buy 1 free 3 ah :) :)ok lah, I'll take it. Gert, how far is NY to PA? I'm finally going to NY!! Due to arrive in NY on Nov 5, depart on Nov 8. Pinky, I will e.mail you.